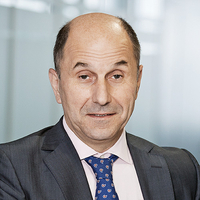 The Austrian fiber producer Now Owns 100% Stake in Pulp Producer Biocel Paskov. No other company has managed the crisis better than the Austrian toll system company, Contrast Management Consulting says. Flame-resistant fibers from Austria of superior quality. Sales declined by 1.3%. 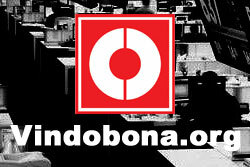 The EBITDA margin fell from 23.0% to 18.2%. Lenzing´s net income decreased from € 145m to € 100m. Next Wednesday, Lenzing presents its half-year results. According to analysts, the Austrian fiber producer will report a 31% profit decrease. 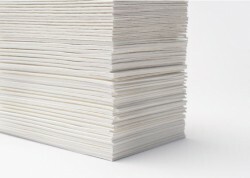 Lenzing AG, global market leader for man-made cellulose fibers, is intensifying its longstanding cooperation with the paper and pulp group Sappi. The Austrian fiber company expands ist production facilities. 110 new jobs will be created. The completion is expected in 24 months. 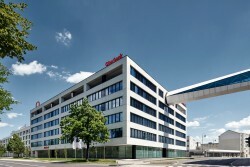 The performance of the Austrian Lenzing Group in the first quarter of 2012 was in line with expectations. 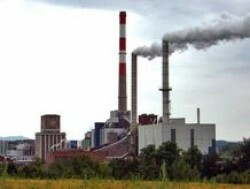 EBIT decreased to € 67.2m after € 90.7m in the first quarter of 2011. 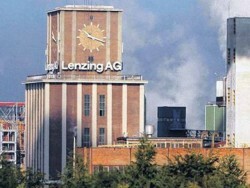 The Ordinary Shareholders´ Meeting of Lenzing AG resolved to distribute a dividend of € 2.50 per share for the 2011 fiscal year (compared to € 1.55 per share for the previous fiscal year). Lenzing´s CEO Peter Untersberger presented the excellent results of the last financial year. This year, earnings will reach the level of last year only “at best”. The Austrian fiber producer announces that the € 2bn sales threshold was surpassed for the first time. EBIT was up by 60%. Austrian Raiffeisen Bank International (RBI) finances delivery of the plant by Andritz-Group for Chinese Ganzhou. U.S. President Obama signs permanent import approval allowing the Austrian Lenzing AG to supply flame-resistant fibers to the U.S. Army. The Austrian fiber manufacturer takes over production of two specialty fibers from its German cooperation partner. 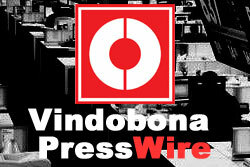 Daily News-Flash from Vienna Stock Exchange: Upgrades & Downgrades, Winners & Losers. 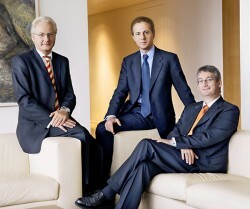 In the first nine months of 2011, the Austrian Lenzing Group could improve financial key figures. Profits were up by 77.5%. For analysts, the Austrian fiber manufacturer Lenzing will report highly satisfying results. Sales, earnings as well as profits should increase. China’s President Hu Jintao comes for a state visit and is accompanied by a 160-member business delegation. 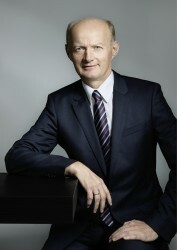 The Austrian fiber manufacturer Lenzing Extends Management Board Mandate of Friedrich Weninger. The Lenzing Group has successfully completed its capacity expansion drive initiated three years ago at the fiber production facility located in Heiligenkreuz (Burgenland, Austria).